The computer hard disk can crash anytime and moreover back up and storage have become very important especially with more and more needs in the technology world. One cannot save each and everything on a hard disk device as it can be costly. 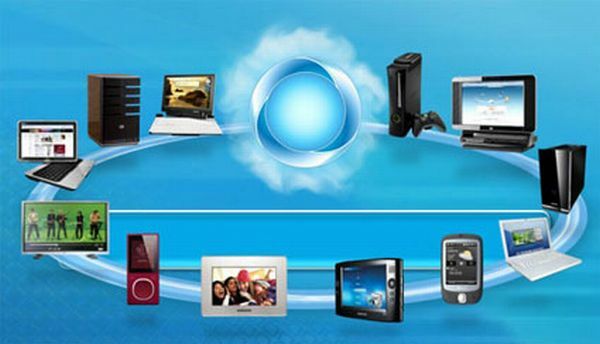 There are several free online storage services that can take a back up of files, documents, images, softwares, etc. One does not need to spend money on storage hardware. Amazon.com offers online storage of 5GB to those who register an account with Amazon. The registration is free of cost. Cherry on the top is those who buy the songs from the site are stored in the online storage account. This space occupied is also not added in the storage limit. One can have a free account at Humyp and it provides a whopping 10GB storage space. There is 5GB storage for media files like music, videos and photos and rest of the storage space for non media files. It comes with a great web based file explorer. This is a social content sharing website and provides a free storage of 5GB. There is no limit of uploading/downloading. Files and photos can be easily shared. There is also a browser toolbar. This service is compatible with Windows, Linux (Debain, Fedora and Ubuntu) and Mac OS. This offers free and consolidated backup, sharing, sync and storage solution. Everyone has an excess to 2GB lifetime free account but there is also an option of free 100GB online storage at $10. DivShare is a good storage service for uploading, storing and sharing videos as well as music, images and documents. A storage space of 5GB is provided along with bandwidth of 10GB per month for downloading. 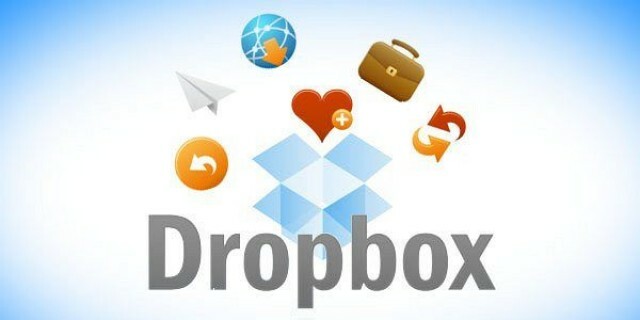 DropBox is another simple interface that offers storage space of 1GB and 50MB upload size. However, there is no download/upload limit. It is very simple to use and there are no hassles. With Omni Drive one can share and edit various files from the browser. It offers 1GB storage space and monthly transfer of 5 GB. It is also integrated with Zoho Office for editing the document online. It features good interface and drag and drop uploading. Mozy Online Backup service is compatible with windows. However there is also a beta version for the users of mac. It features block level differential backup, locked/open file support, 128-bit SSL support, 448-bit blowfish encryption and there are also scheduled or continuous backup options. Those who use WordPress as their blogging platform provide storage space of 3 GB for storing files. However the files can be so stored only in the form of images, documents and PDF. Windows Live SkyDrive is another popular cloud based service from Microsoft. It comes with a great amount of storage space i.e. 25GB. No installation and configuration is required. You re required to log into the account with live ID. There is also an option of password protected folders.